In the Dark Ages, magic was a weapon, love was a mystery, adventure was everywhere ... and POOPs were real! 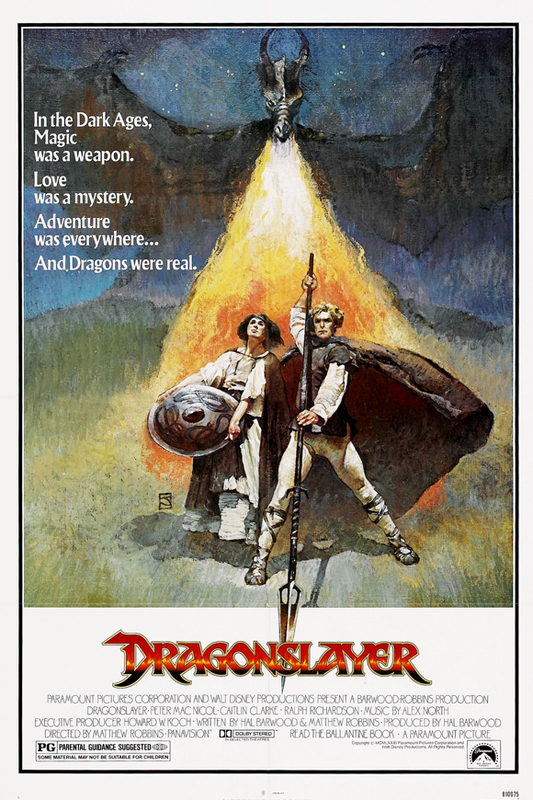 Tune in this week as Dustin and Jessica sit down and discuss Matthew Robbins's 1981 film DRAGONSLAYER for #80sFantasyMonth. This week's movie was Dustin's pick. 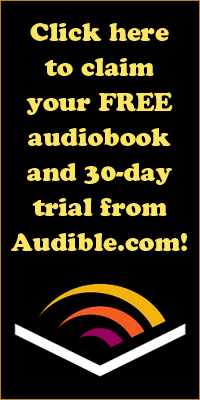 In this podcast episode, the Poops touch on Joseph Campbell, the length of fantasy films, how this movie inspired JURASSIC PARK, and more! You won't want to miss it! 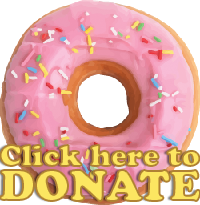 Be sure to check out this week's PooPal, the Junk Food Dinner podcast! 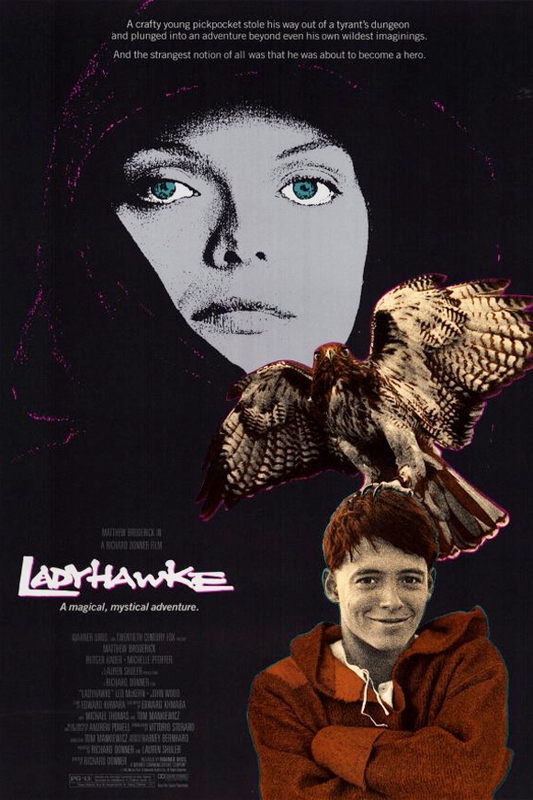 This week, Dustin and Jessica kick off #80sFantasyMonth with Richard Donner's 1985 film LADYHAWKE! This week's movie was Jessica's pick. Tune in this week to hear the Poops talk about why 1985 was the peak year for 80s fantasy movies, how the titular heroine does not get her due, and why this movie appears to be Matthew Broderick's audition tape for FERRIS BUELLER'S DAY OFF! 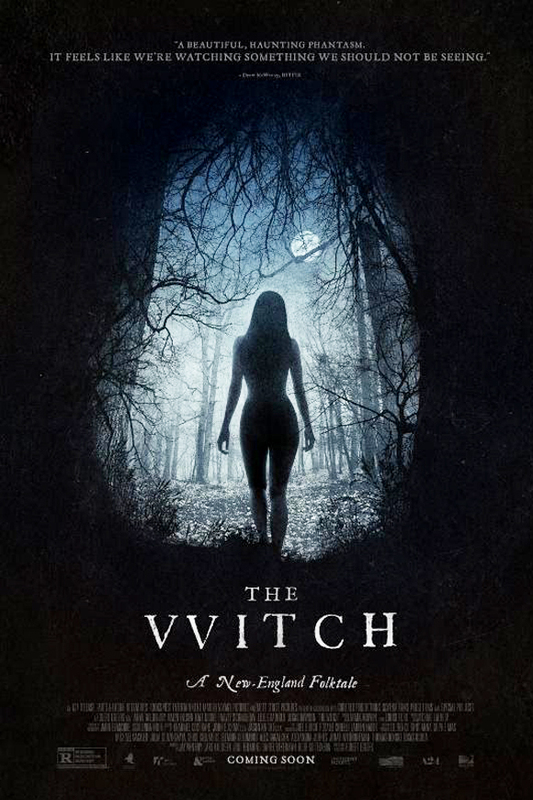 This week, Dustin and Jessica wrap up #WitchMonth with a look at Robert Eggers's 2015 film THE WITCH! This week's movie was Dustin's pick. The Poops make no bones about it, they love this film. Tune in and hear them discuss its historical accuracy, which movie it would make the best double feature with, how this film reminds Dustin of his religious upbringing, and more! Be sure to check out this week's PooPal, The Projection Booth podcast! Welcome to the POOPing hour! This week, the Poops take on Andrew Fleming's 1996 film THE CRAFT for #WitchMonth! This week's movie was Jessica's pick. It's Dustin's first time with THE CRAFT; what did he think of it? Jessica hasn't seen this since she was a young adolescent, this film's clear target demographic; does it hold up to maturer eyes? Be sure to check out this week's PooPal, the InSession Film podcast!